BAT - BLOG : BATMAN TOYS and COLLECTIBLES: TARGET Has Classic 1966 TV #BATMAN and #JOKER Christmas Ornaments! TARGET Has Classic 1966 TV #BATMAN and #JOKER Christmas Ornaments! 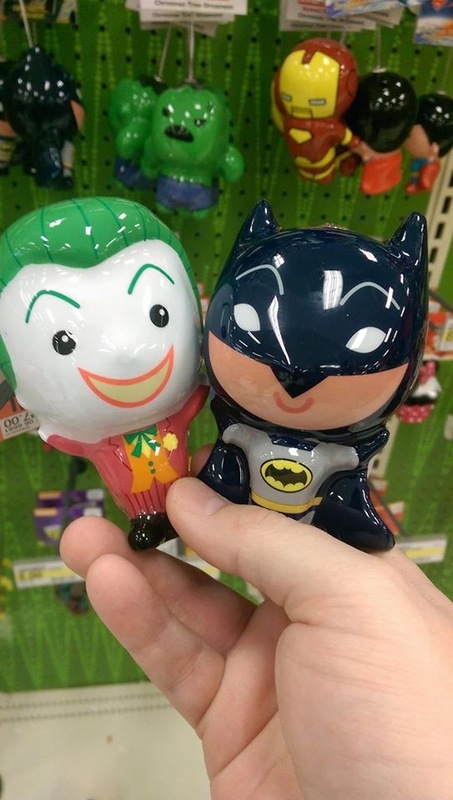 Just a quick post to share the news that TARGET STORES have some really fun "Classic 1966 TV BATMAN and JOKER" Christmas Ornaments!